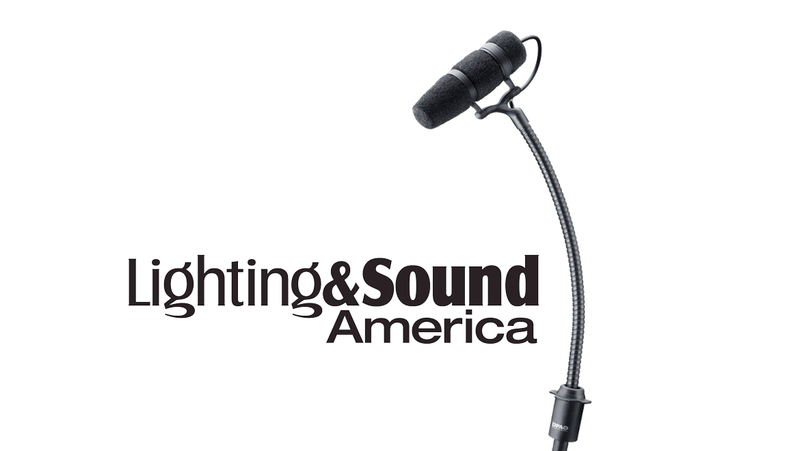 Lighting & Sound America's Mark Johnson takes a closer look at d:vote™ CORE 4099. (...) While, basically, the parameters of two specifications have been improved, to be able to make this much of an improvement is significant. And to make the improvement to an established product line is a bold move. My hat is off to DPA for not settling—the legacy version was pretty darn good—and its continued search for ways to develop and implement technological advancements in microphone design and manufacturing."